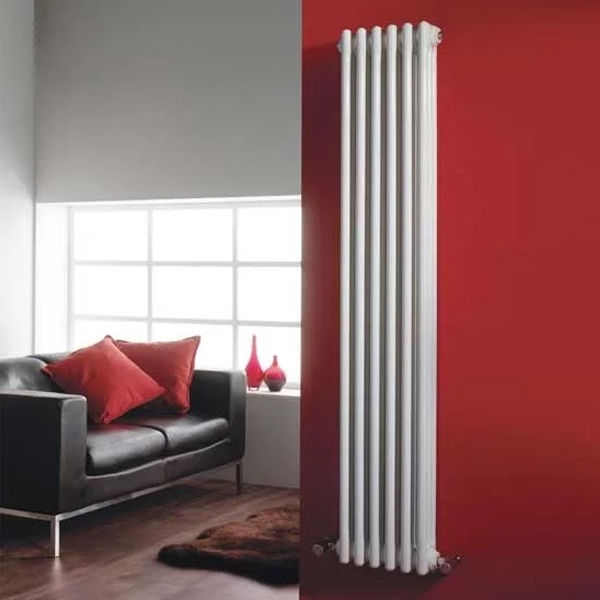 The Hudson Reed Colosseum 3-Column Horizontal Radiator 600mm H x 1011mm W, White is a model from Colosseum range of designer radiators. 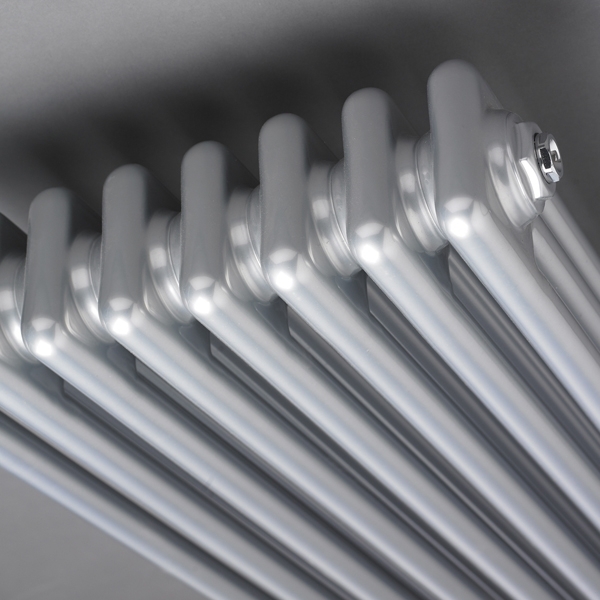 The Colosseum range of radiators bring a modern twist to a traditional design and are available in several eye-catching colours. Supplied complete with an excellent 20 year guarantee for total peace of mind.